Please allow us one working day to update our records. 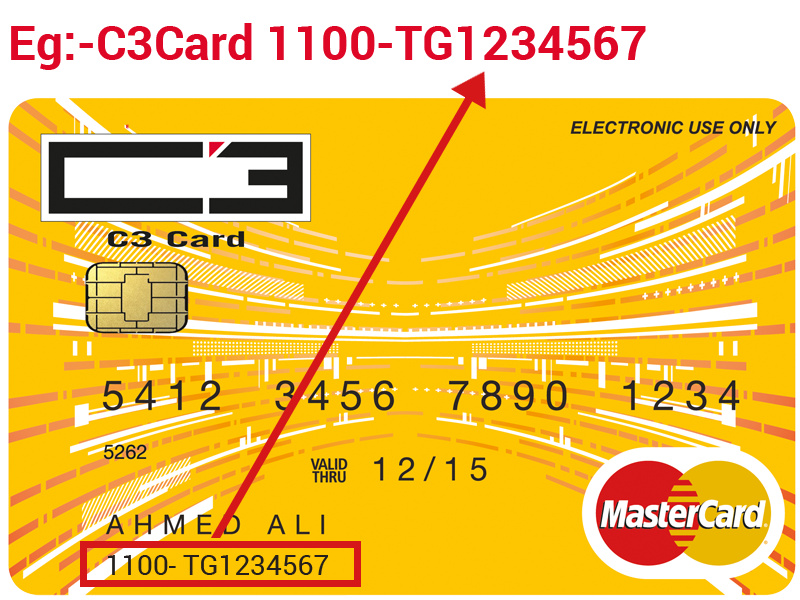 Once your mobile number has been successfully registered, you can start enjoying MyC3Card Online Services. Please wait while we process your request. This might take a few seconds.